Hankook Tire America named Hosung Suh as its new President on July 1, 2017. He joins the company’s American region following a decorated career at several multinational firms. Prior to taking over the role of President of Hankook Tire America, Mr. Suh served as Hankook Tire’s Global Senior Vice President of Corporate Strategy. 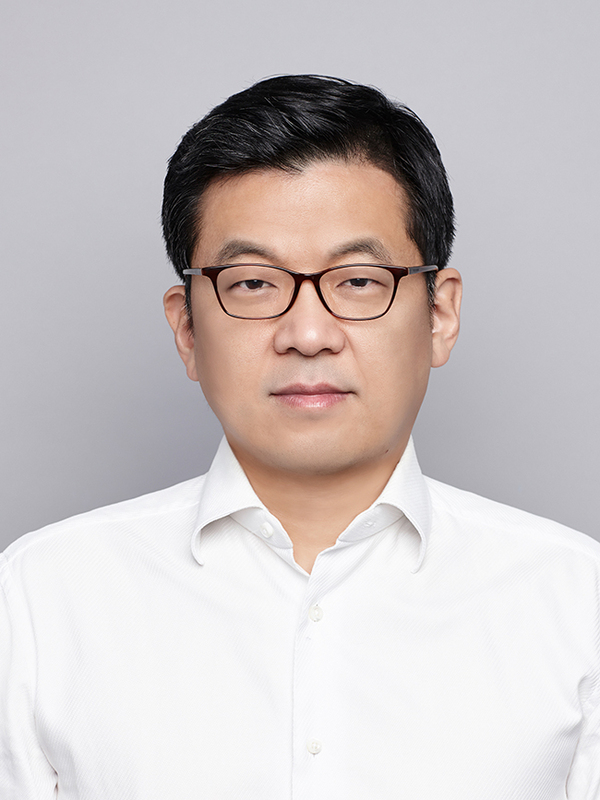 He was responsible for developing corporate strategy, leading enterprise transformation, and identifying and executing business development for Hankook Tire Group. Before joining Hankook Tire, Mr. Suh worked for financial companies of Hyundai Motor Group, including life insurance, investment securities, credit card and auto financing. At these companies he held various key positions including Chief Strategy Officer, Chief Financial Officer, Chief Marketing Officer and Chief Operating Officer. He also worked at Bain & Company, a top global strategy consulting firm. Mr. Suh obtained his BA in Economics from Seoul National University in 1992 and an MBA from Carnegie Mellon University in 1998. He is married and has one son. He enjoys working and traveling around the world.